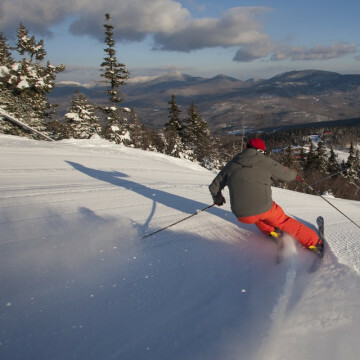 The perfect spot for a family getaway this winter in Maine, Sunday River offers plenty of kid-friendly activities on and off the slopes. 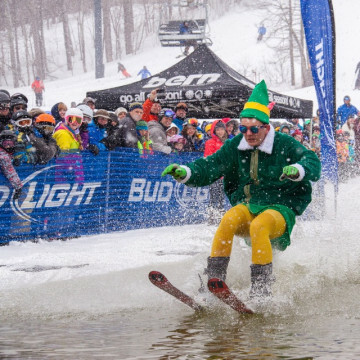 Be it a post-ski pub, the spa, or a late-night dance party, Sunday River knows how to have fun on and off the slopes. 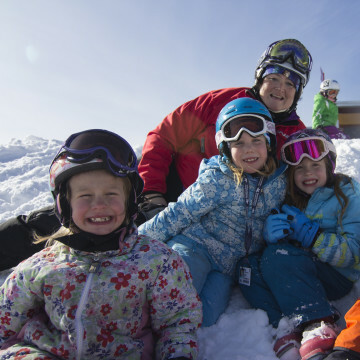 Mount Snow prides Itself on its family-friendly amenities, events, and accommodations which make winter fun for the whole family. 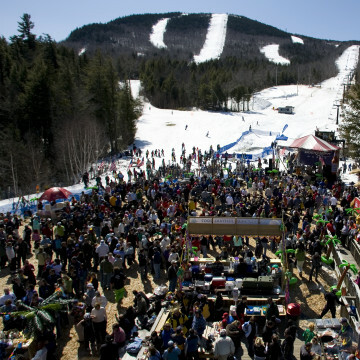 Great food and better parties make Mount Snow a go-to destination for the après-ski crowd. 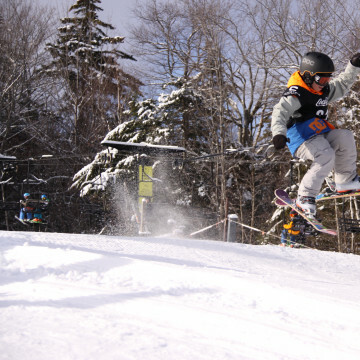 One of the best freestyle areas in the East, Mount Snow also caters to families and city folk making it one of Vermont's top-notch resorts. 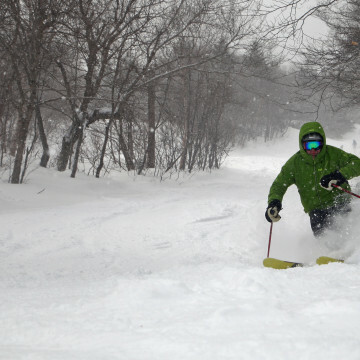 Sunday River resort in Maine is perfect for newbies or straightliners, family fun seekers and foodies all looking for fun on the slopes.